Josh Bekenstein is Co-Chair of Bain Capital, a leading global private investment firm with over $105 billion in assets under management. He also serves as the global head of Bain Capital Private Equity’s consumer and retail vertical. Since joining Bain Capital at its inception in 1984, Mr. Bekenstein has played a leading role in a wide spectrum of prominent consumer and retail businesses in which Bain Capital Private Equity has made investments. 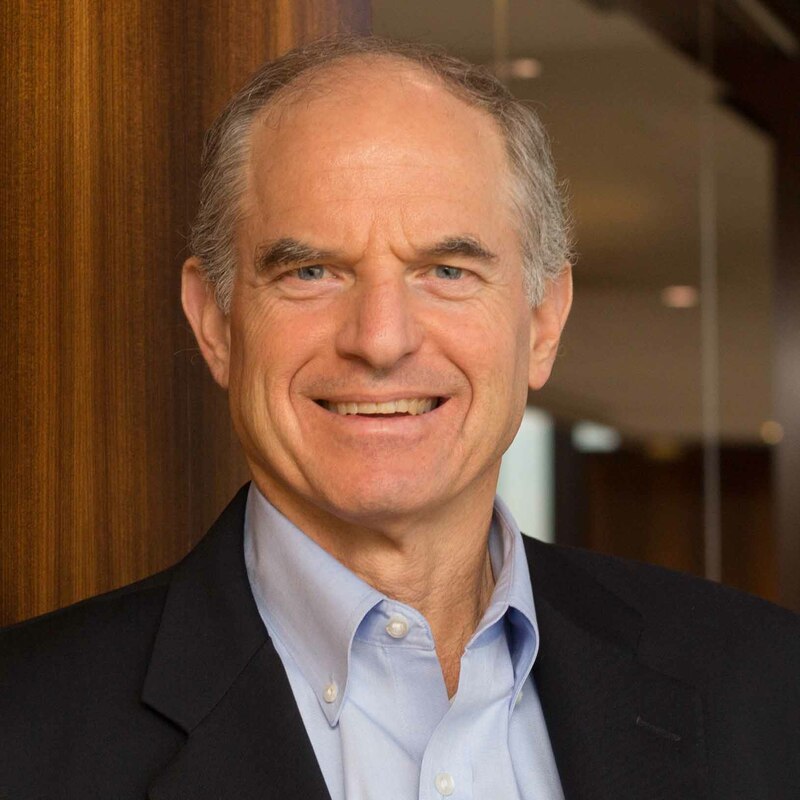 Prior to joining Bain Capital, Mr. Bekenstein spent several years at Bain & Company where he was involved with companies in a variety of industries. Mr. Bekenstein is also active in a number of charitable and civic activities. He chairs the board of the Dana-Farber Cancer Institute and serves on the boards of New Profit Inc., City Year and Be the Change. He was also named a Successor Trustee of Yale University in 2013. Mr. Bekenstein graduated from Yale University and holds an M.B.A from Harvard Business School.